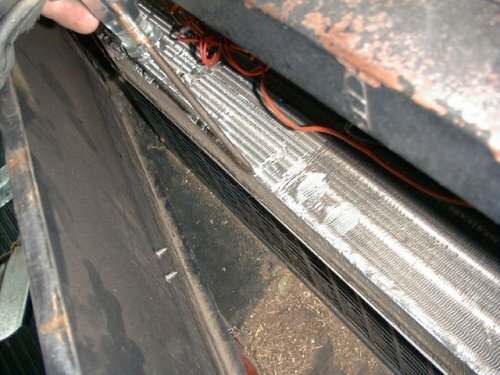 Some third party installers are not familiar with the location of components in a school bus like the Radiator. This makes it very easy to accidentally screw into a radiator core when mounting the DVR. Bus shop mechanics are the best choice for competent safety oriented installation of school bus video or vehicle camera systems.